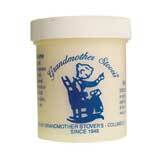 This 4 ounce jar contains enough mucilage to apply wallpaper in two to three rooms. 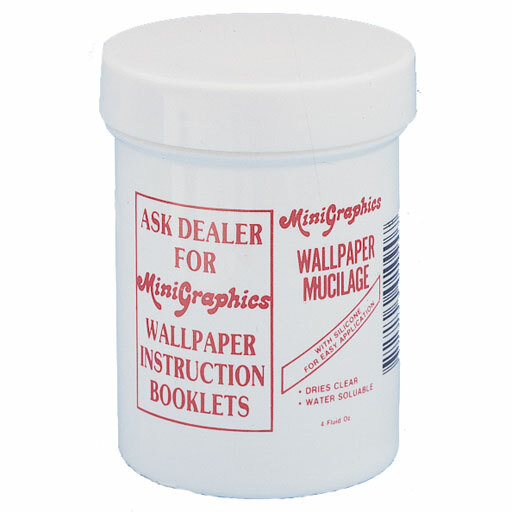 The Wallpaper Instruction Guide (#1014) uses this glue exclusively. I have tried several recommended wallpaper pastes on the veneered walls but without success. This is the first time the wallpaper is sticking. Wish I had known about it long ago. Can't wait to try this product. I had to replace a lot of my wallpaper because the mucilage reacted with the tape wire and created ugly green spots at the end of each run and where the brads made a connection. I had to replace some of the wire as well. The spots took several days to show up. I had to use white electrical tape to seal off the ends of the runs. 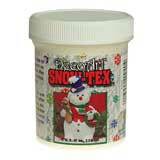 Great paste... lets paper slide so you can maneuver it into place, and then sticks well. 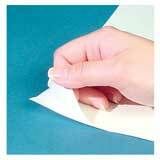 Paper doesn't tear or wrinkle when you use this.